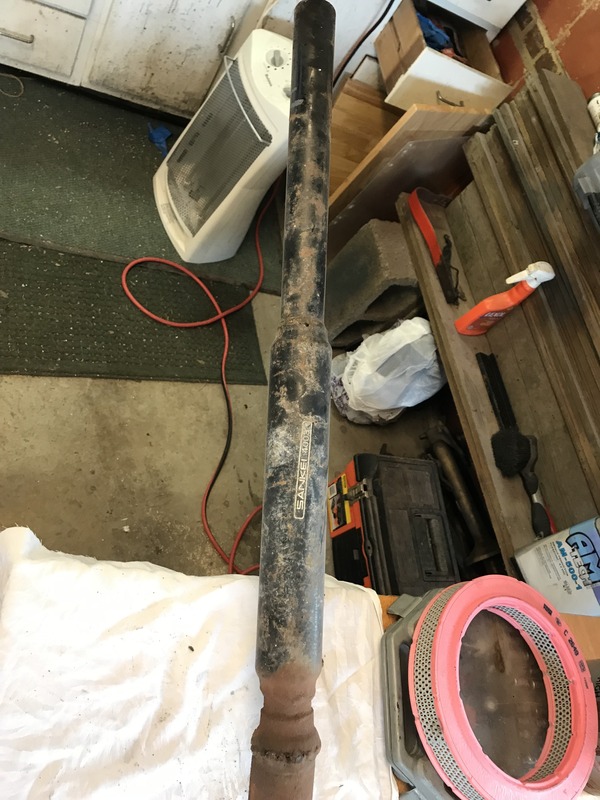 I have a Stahl header that was installed on my project car when I bought it. It’s been storage until today. My plan Is to take it to be bead blasted and cera coated. 1. Seems that a PO welded some smaller width exhaust pipe on to it. 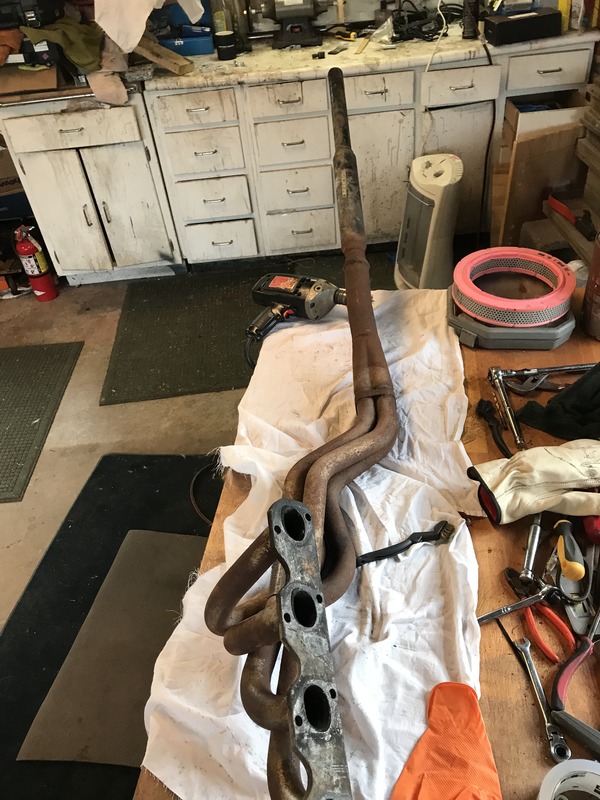 I’d like to have the same width pipe going all the way back to the muffler. I’m guessing this was done so that It could fit into the stock size mid pipe/ muffler that was on the car when I bought it. 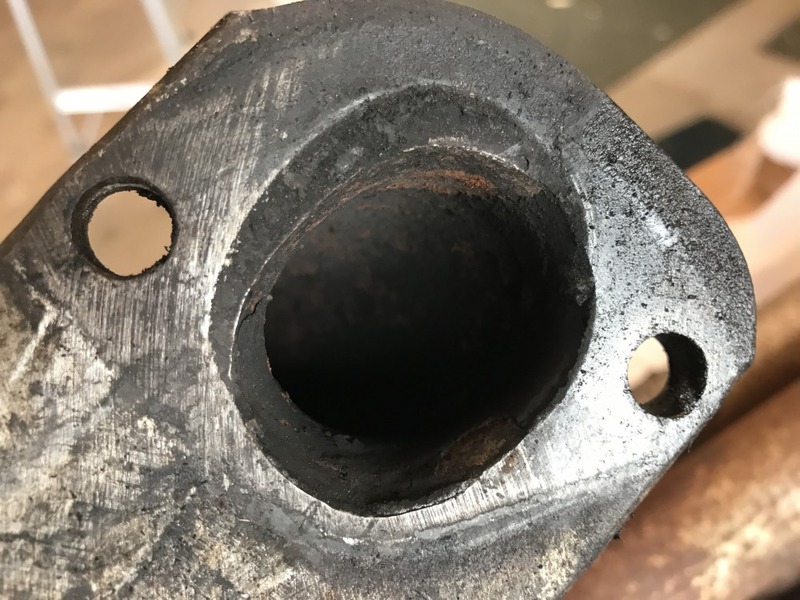 My question is should I cut this right before the weld so a clean mid pipe can be attached? Assuming this will need to be a custom size. 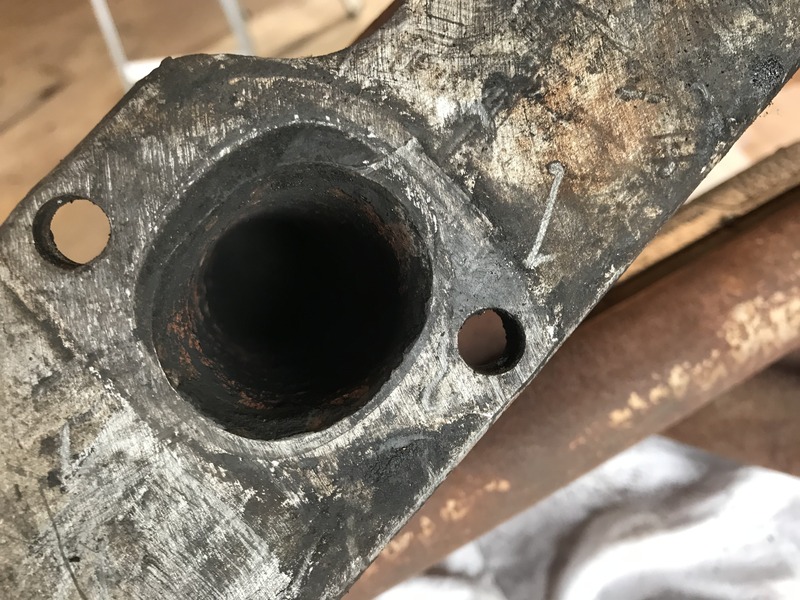 2.Looking at the holes where the manifold mates to the engine, it seems that there are some areas where the exhuast flow from the head wasn’t aligned with the manifold holes. You can see this from the darker areas in the pictures on two o the holes. Should I have the header modified hog out that bit that seems to be interrupting the flow? 3. Has anything me installed a wide band o2 sensor on a Stahl header? I plan to and I if you have any advice / pictures for the placement of the bung and sensor - would be appreciated. My guess is that this will need to be sorted after I install. So looking for any advice or input on how to handle both of these items. My Stahl is similar on the ports. Not much you can do. 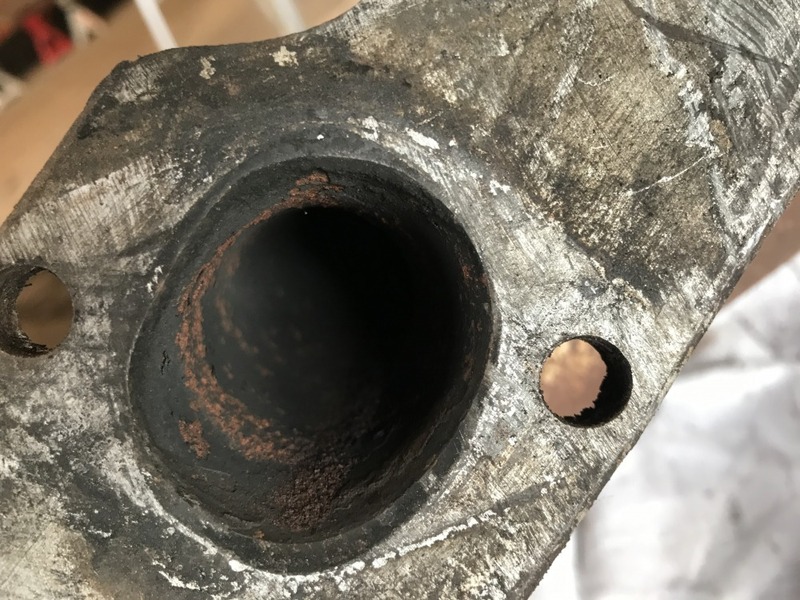 You could try to port it a little, but be careful to not make the pipe too thin. As for the O2 sensor. I have mine in the collector. Yes, you'll want to mount the header first then figure out where your O2 sensor will fit. I had to move mine again with the 5 speed install as well. They leak a little so guys tighten them up some more and after enough time, they look like this. I’m with Stephers on getting the flange milled flat. You can check the alignment of the primaries by laying a one-piece e30 M10 gasket over the flange. 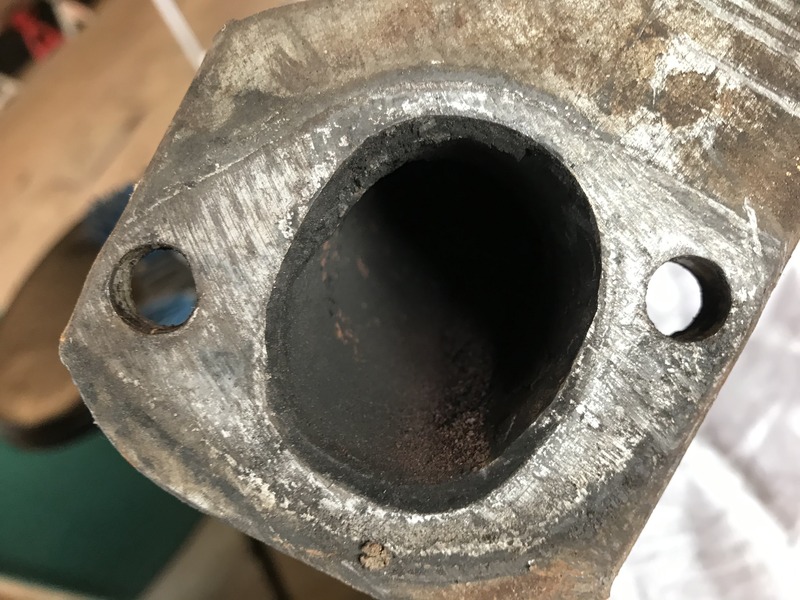 Make sure the stud holes in the flange and gasket align, then see how the exhaust holes in the gasket align with the primaries. 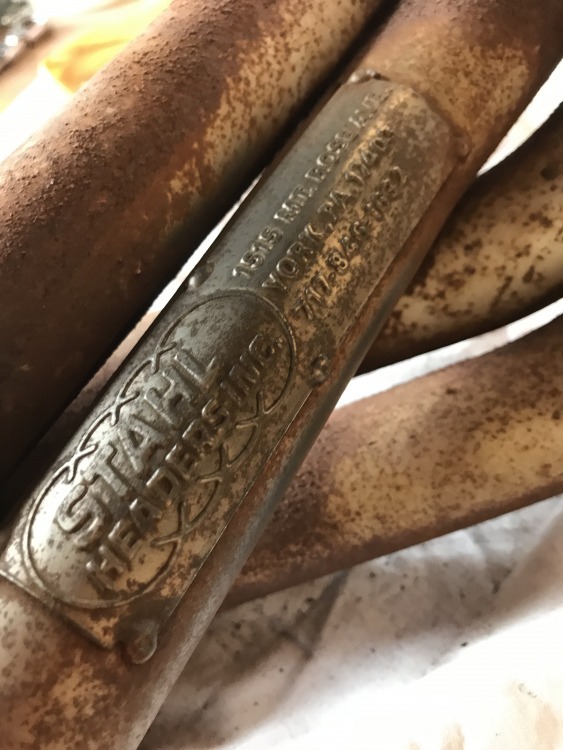 Stahl headers are generally very well made, so I’d be dismayed if you find that there’s significant misalignment. 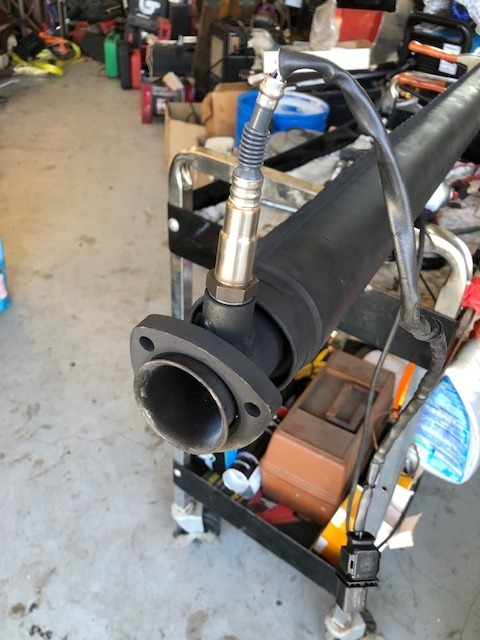 Has anything me installed a wide band o2 sensor on a Stahl header? I plan to and I if you have any advice / pictures for the placement of the bung and sensor - would be appreciated. My guess is that this will need to be sorted after I install. After the collector, on the single pipe. 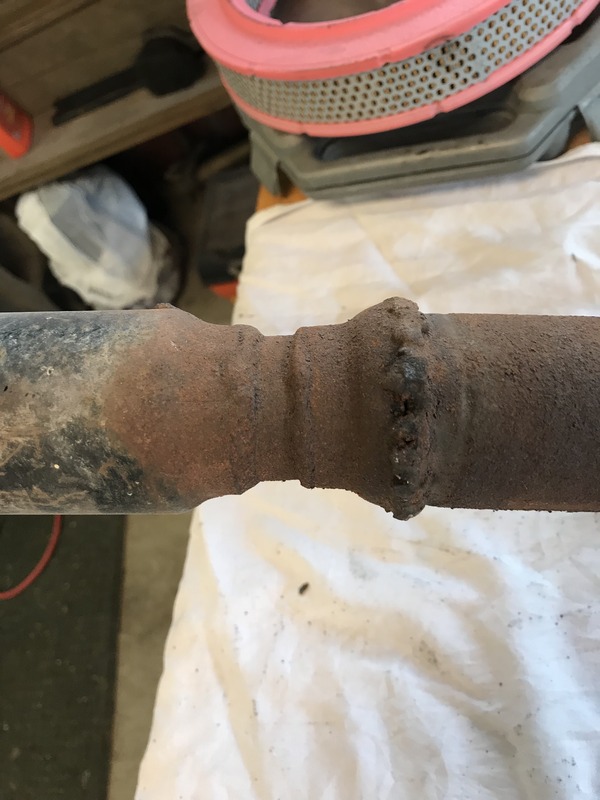 I did one on the primary muffler just aft of the joint. Horizontally, but make sure that it will not hit the floor when the engine moves from the torque or badly adjusted motor mounts.....at least it's not stainless like the S14 header. This, horizontal toward passenger side. Clears 245 with a Stahl. Ideally you do not want to be horizontal. You want at least 15* or so angle up if possible. This is to help let moisture out of the sensor prolonging its life. Ideally, yes. Not in this application without hitting the floor. it's visible from the engine compartment. 1. yes, remove the add- on. If this is for a street car, get some form of resonator, or it will drone. of durability. Likewise, they usually have a pretty thin flange, so traditional milling/sanding may thin the flange too much. They are pretty soft, and will conform- you can test- fit it without a gasket to see if it'll snug down. a brace to keep the exhaust twist out of the header. See above re: durability. stamped retaining flange and donut, because it allows misalignment gracefully. Thanks all this is the solid advice I was looking for. I’m considering sending it to jet-hot for ceramic coating. Quote from them was $150 plus shipping. Anyone use them? Mine was $210 for ceramic coating. Looks great but chipped when mounting flange nuts. Go with the Jet Hot. For a 10 dollar rattle can you can put VHT header paint on it. Looks good for about 3 years. I can tell you that without a 15 degree uphill slope, the 02 sensor will soak in condensation and fail very very quickly. My AEM one lasted maybe 6 months. The person who put in the bung did it level, and I had to wait to change out the header before it was finally fixed properly. Also cheap sensors fail quickly. Get a Bosch and only Bosch.... like in a Bosch box, purchased from a reputable parts supplier who is wearing a Bosch hat, Bosch gloves, Bosch pants and Bosch shoes, being served on a Bosch plate by a person named Bosch, who only knows one word of English which is.. you guessed it "Bosch". I just picked up 2 from here. Short of finding the above, these are the best price I could find on real Bosch 02 sensors. VHT HEADER paint works ok. If your prep is good, it actually holds up for a while. Mine is not, so I respray it occasionally. Which, every time I do, looks better and better.